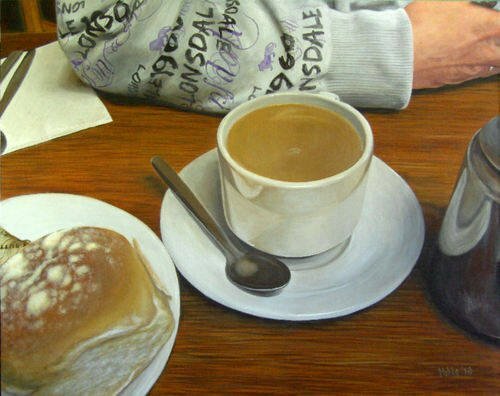 I was thrilled to hear that my painting 'Happy Hoodie Takes Tea' has won the People's Choice Award at the 2014 The Artist & Leisure Painter Patchings Exhibition. This is due to all the people who voted for this painting so I would like to say a big THANK YOU to all those who took the time to give me a vote. Incidentally, this painting is for sale in my web store. I will consider all offers, even well below the full gallery price shown, so get in touch!